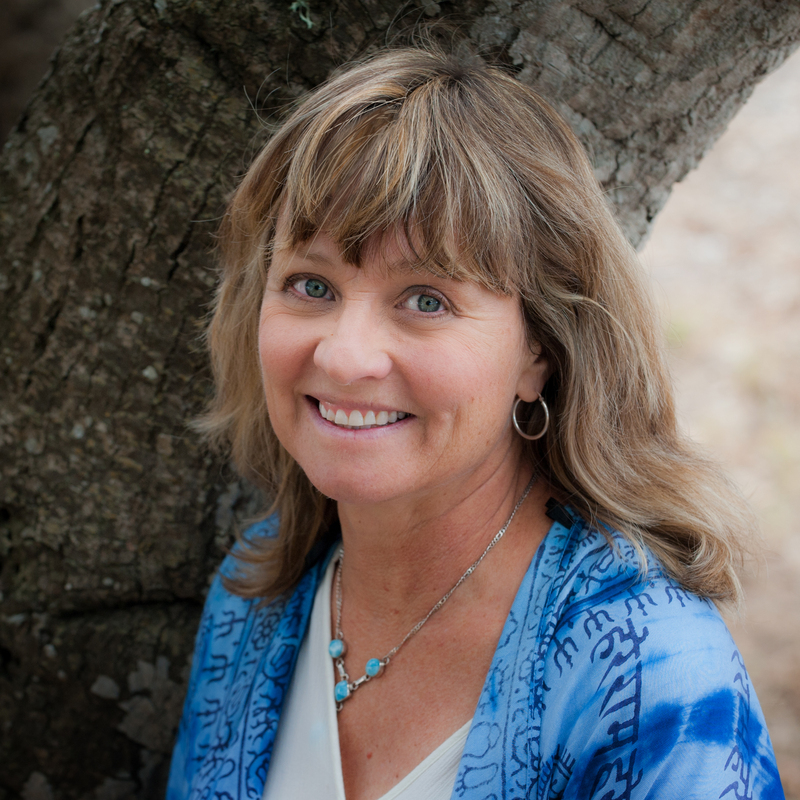 My name is Candace Craw-Goldman and I have been helping others awaken since the year 2000 when I became a reiki master. My awakening went into warp speed in 2008 when I met and began to study with the late master teacher and regressionist Dolores Cannon. I had the great honor and privilege to assist Dolores in events and classes and programs for many years and I also founded and managed her ORIGINAL Worldwide Quantum Healing Professional Support Forum for Practitioners. In 2017 that Support Forum is thriving, growing, and expanding! Dolores is continuing her work and supports us with advice and communicates regularly, from beyond the veil! In 2016 I began to open up to the idea of channeling (or as Dolores calls it “listening”) and now in 2017, I am beginning to share more of that information with the world. The truly amazing thing is that we know this “gift” is not really anything special or unique at all, but a human birthright! We have just forgotten we could do this! All of humanity has the opportunity to expand during this amazing Golden Age! People are waking up, and discovering their power, their talents and their sovereignty. The time for gurus and obedience to masters is over. The time for deception and game playing is coming to an end! You have, we ALL have waited EONS to have a human life at this exact time in history. Dolores used to say, “We are living in the most important time in the history of the world.” She was so right. Every trial and tribulation you currently have or are experiencing has a distinct explanation and a discoverable purpose. Every joy and every victory too. We are the architects of our own lives and we are truly evolving into “5D” humans. The “3D” world is still here though, and most of us have a foot in both worlds. The 3D world, while disappearing and crumbling, is still something we must deal with during the transition, and many of you have decided to be here at this time to help your friends, family and humanity. Your simple presence on the earth is more important than you can possibly imagine! This is WHY you are here, and WHY you are here right NOW. Each soul has a unique part to play in this Divine moment of Creation. I am absolutely thrilled to be a regular contributor and radio show host for In5d.com with my show called Quantum Healing with Candace, where I share stories of Quantum Healing of all kinds, information and messages from Beyond the Veil and always, ALWAYS focusing on the positive and benevolent reasons for what sometimes seems to be insurmountable human challenges. I am here to help and to inspire. I offer in-person and remote Quantum Healing sessions. I still manage the ORIGINAL Support Forum for Quantum Healing Practitioners and I offer consulting and coaching services to the public and also to other practitioners. I am available as a writer, workshop leader, teacher and speaker, live or on the web.